This has been a holiday brunch staple in my house for years, and I love it. I also really love that the recipe can be quartered and make a perfect version for one person. And it’s easy. Just what I needed this Sunday morning. 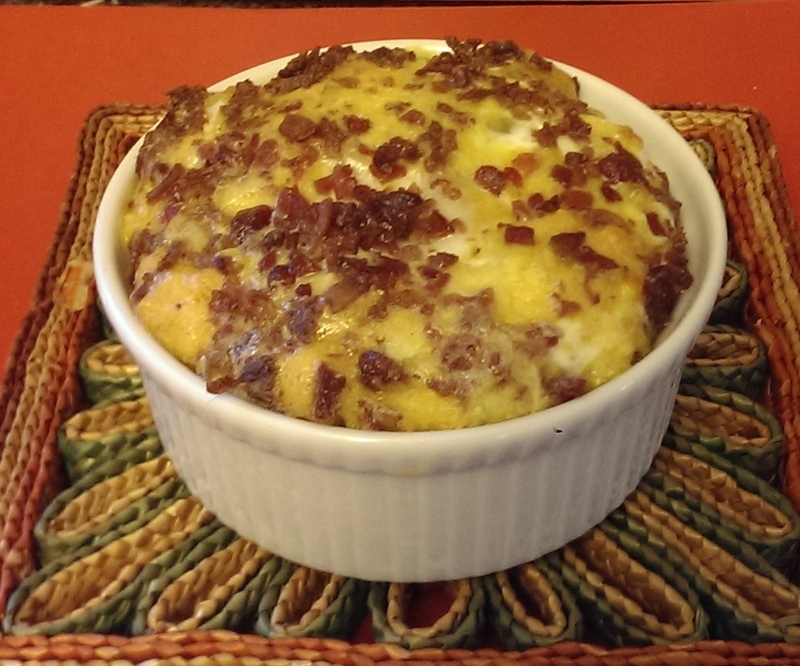 And really – how can you go wrong with eggs, cheese and bacon? Recipe & more photos after the jump.